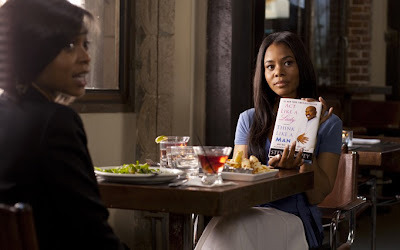 Today on Cinema In Noir, relationship expert Yvonne Chase calls in to discuss her take on Think Like a Man, which is poised to take the number one spot at the box office this weekend. Should we follow Steve Harvey's "90-day rule?" We also chat about Jaden's potentially hot new role as a teen assassin in the Boy Nobody trilogy. Do you see lil Jaden has a cold-blooded killer? We share our take on that. Stefan Dezil also calls in later in the show to talk up his black superhero web show, "Static Shock," which, if you haven't seen it, is screaming for a small screen debut.